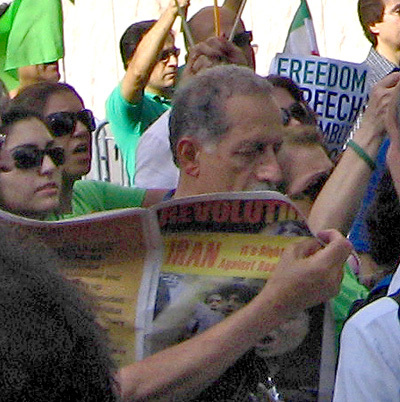 For two days, thousands of Iranians protested in New York City against the hated president of the Islamic Republic of Iran, Mahmoud Ahmadinejad, and in support of the struggle of the Iranian people. 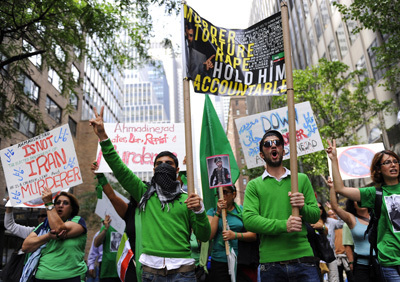 On September 23, protesters, including some who traveled from all over North America and beyond, rallied at the U.N. where Ahmadinejad was speaking. The next day there was a march across the Brooklyn Bridge to City Hall with banners signed by tens of thousands in the U.S. and Canada who want to see an end to Ahmadinejad’s rule. Among the protesters were many young people who were born after the rise of the Iranian fundamentalist regime and who have just awakened to political life. And there were many older people who had gone through the struggle to overthrow the Shah in 1978-79, only to see the reactionary mullahs take control and impose a horrific theocratic regime. 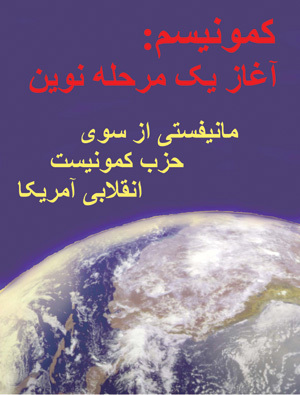 Right: Communism: The Beginning of a New Stage, A Manifesto from the Revolutionary Communist Party,USA translated into Farsi—over 140 of these preview copies were distributed at the demonstrations. 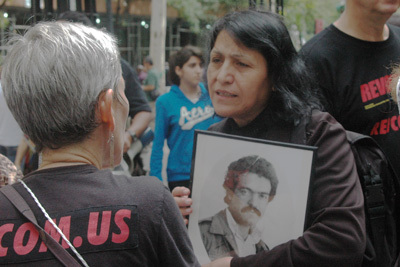 The upsurge of resistance in Iran has been full of heroism. At the same time people have been influenced by the official “opposition” forces like Mir Hossein Mousavi who seek to reform—and to preserve and strengthen—the Islamic state, and there is the widespread thinking that a Western-style “democratic republic” is the solution. All this was reflected in the NYC protests. Into this mix came Iranian revolutionary communists, joined by supporters of the Revolutionary Communist Party, USA, and others—pointing to the need for a real revolution in Iran. 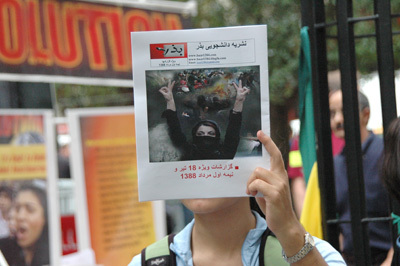 Hundreds of copies of revolutionary communist publications in Farsi and Revolution newspaper got into people’s hands. 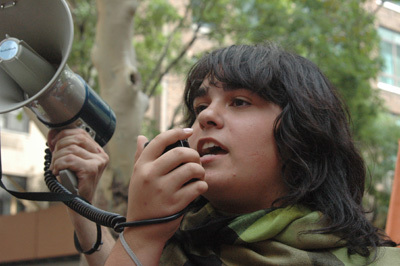 A team of Iranian and other youth reached out to young people with Revolution and Bazr, a revolutionary communist youth publication out of Iran. 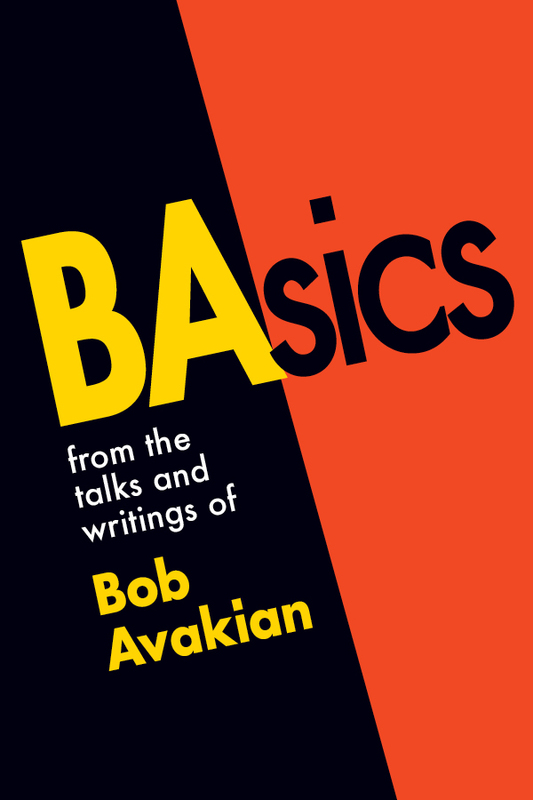 The revolutionary communists stirred up tremendous, sometimes heated, debate—sharply pointing to the need and pathway to open up a different way in opposition to BOTH Islamic theocracy and Western imperialism. 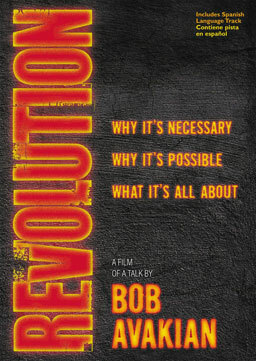 There were some deep discussions over the lessons of the first wave of communist revolutions in the world, and the possibilities of a new stage of communism. 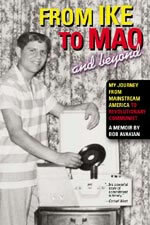 More than 140 copies of the forthcoming Farsi edition of Communism: The Beginning of a New Stage, A Manifesto from the Revolutionary Communist Party, USA, and 90 copies of Haghighat, publication of the Communist Party of Iran (Marxist-Leninist-Maoist) were distributed. People are risking their lives on the streets in Iran, and here at the NYC protests people were grappling with where this struggle could go and ought to go and what kind of world could be brought into being.